It’s official, I feel like a taxi driver for my kids! I am in the car A LOT driving the kids to various activities. I’m thankful for this time in the car together, but doing so much driving can be expensive. Not just because we are buying meals on the go and filling up on gas, but also because your vehicle can be a significant expense if you’re not careful to keep costs low. 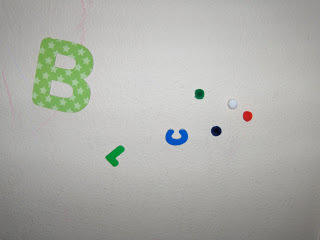 Fortunately, there are easy ways to do that. The cost of fuel seems to get higher more often than it decreases. However, there are still some things within your control related to how much gas your car uses. For example, check your car’s tire pressure and make sure it’s appropriate for the model. Also, avoid taking off too quickly from a stop, and keep your highway speed at 65 miles per hour. You may think taking your car in for routine maintenance isn’t the best way to cut costs, especially if the car isn’t giving you trouble. However, there’s a chance your car might have some concealed issues that, when fully present, will result in your mechanic delivering some very unpleasant news. Read the owner’s manual for your car and determine what kinds of service should be carried out regularly and when. Once you have those details, start adjusting your budget so you can begin saving for the extra expenses caused by service appointments. Thank you to whoever invented the car pool! Car pools are so handy if your kids and their friends typically hang out at the same places or have identical after-school activities and destinations. Besides making it so you drive your car less frequently, this option has a larger effect because it results in fewer vehicles on the road. That means all drivers can theoretically get where they need to go more quickly than they otherwise might. In most states, your car is not road worthy unless you’ve insured it. Depending on your circumstances and history, there may be ways to cut your insurance rate by staying with the same insurer for many years, taking part in a bundling incentive that allows you to pay less by purchasing several types of coverage from a single provider, or showing evidence that you are an extremely safe driver because you’ve never filed a claim or have not done so in a long time. 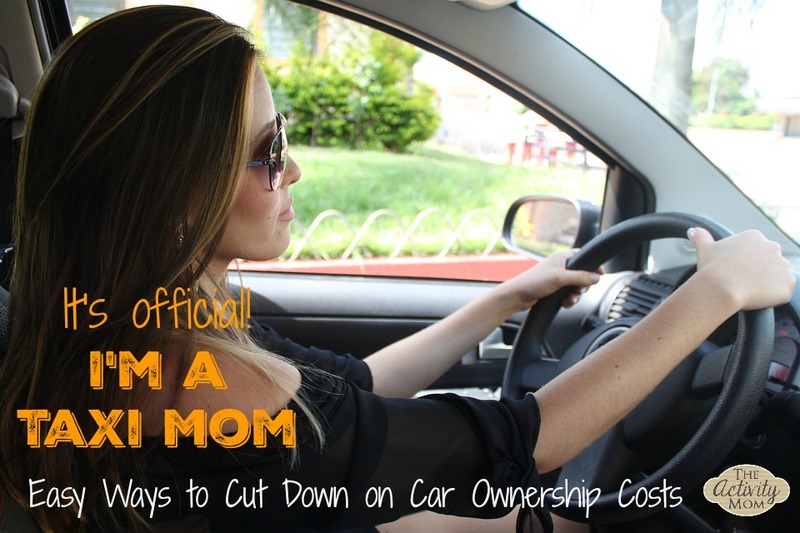 As you can see from these suggestions, being a car owner and a mother at the same time does not have to be extremely costly. 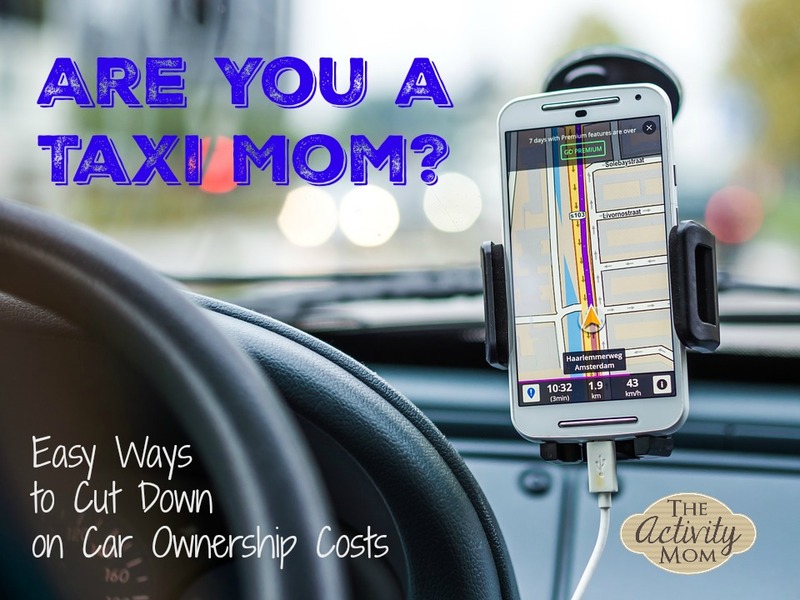 Start putting these ideas to use and reduce costs while being the Taxi mom you are lucky to be!